This winter is very cold. It has even gone down to the 40s at night in Northern Florida. There is a mad rush to run out and buy coats down here. Meanwhile, in the LaLa-Land of corruption, New York City, the ice in the Hudson River keeps getting thicker. Historians had remarked that as the rivers in Europe froze solid, this allowed the barbarians to invade Rome. Perhaps those in New Jersey should sleep with one eye open that the hoards from Manhattan don’t invade looking for trinkets and food. 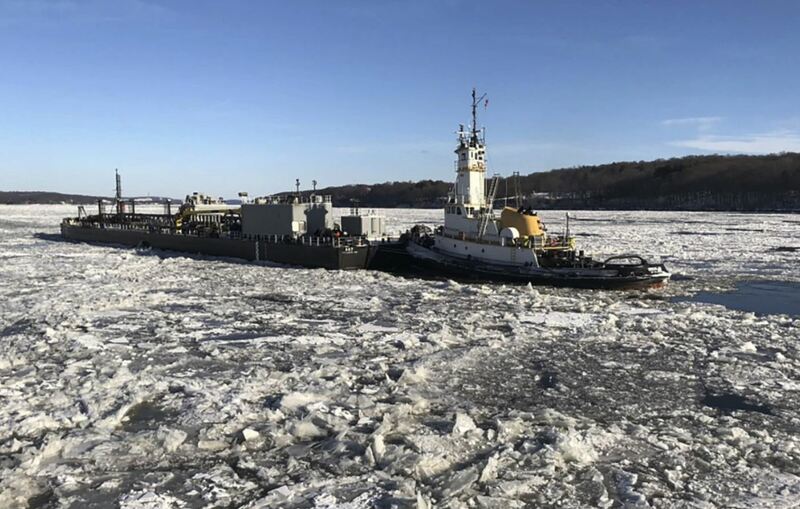 This ice is gett so think in the Hudson River that even the tugboats have to be rescued. As the ice is getting thicker, most boats just cannot handle this freeze.